When a grieving friend asks for your help, give it. Until now, I’ve not shared this growing media story here, though I’ve linked Facebook and Twitter accounts to published articles; until now it’s been too personal for me to publicize in an ordinary post. Though I’ve suffered my own losses in life, I cannot fathom the depth of my friend’s pain. Nothing I can do will lessen it. However, in sharing her plea, I can help her spare other families the agonies forced on hers by senseless regulations. 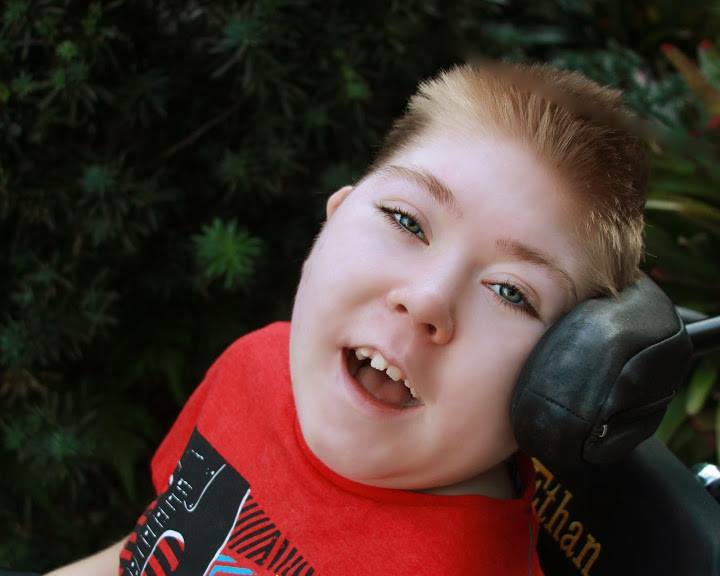 Please join us in sharing the Rediskes’ story and in supporting HB 895, The Ethan Rediske Act. Thank you for sharing the story. Why is it that the government demands these tests to children even those with disabilities? That’s a great question, Yumi. I believe the original intent of the law was a good one, that no children be “left behind” in receiving a quality education, no matter their background or circumstances. The required testing was meant to hold educators responsible for not shirking their responsibilities to do that, especially for the most vulnerable children. However, the current policies overlook (and trample upon) the individual needs, abilities, and disabilities of those same students. The proposed legislation would allow local school districts to offer exemptions as needed–without requiring families already expending tremendous energies in their children’s behalf to overcome annual bureaucratic hurdles at the state level. In my friend’s case, such legislation would have allowed Ethan and his family greater peace and less needless duress during his time under hospice care.